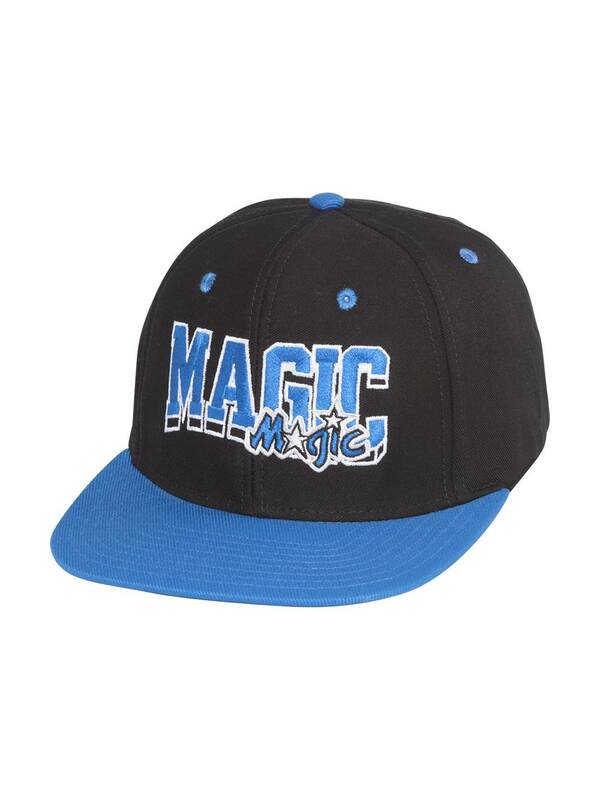 Support your favorite team in this NBA Retro Snap Back Hat. Features embroidered logo's, stylish adjustable snap back, and contrasting team colors for added style. Officially licensed by the NBA.